I was asked recently what’s my favorite novel. I must admit I didn’t have to think long or hard about it. I told this person it was David Copperfield by Charles Dickens. Oddly enough, I had to read Dickens in Middle School and absolutely hated it. But as an adult, I really enjoyed reading David Copperfield. 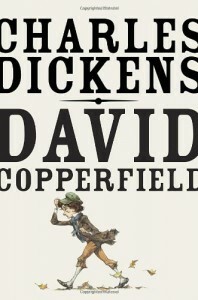 David Copperfield is the story of his journey from boyhood to manhood. 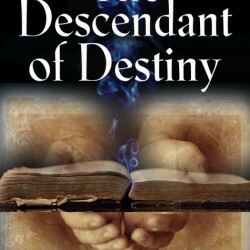 Everything David goes through in his life strengthens his character as he is trying to develop a disciplined heart. He has to deal with the death of his mother, an abusive stepfather, a best friend who turns on him, a love lost, and eventually discovers true love and happiness from an unexpected person. Through all these experiences, David grows and matures into a man. But, realizes the heart can’t be tamed. While I would disagree with that somewhat…the power of Dickens’ story and the cast of characters (like the evil Uriah Heep, and the good-hearted, but financially challenged Mr. Micawber) pulled me into the novel immediately. Dickens admit in his preface to the novel, “Of all my books, I like this the best. It will be easily believed that I am a fond parent to every child of my fancy, and that no one can ever love that family as dearly as I love them. But, like many fond parents, I have in my heart of hearts a favourite child. And his name is David Copperfield. After reading it, I could see why this novel was his favorite and that’s one of the reasons it has become my favorite too.